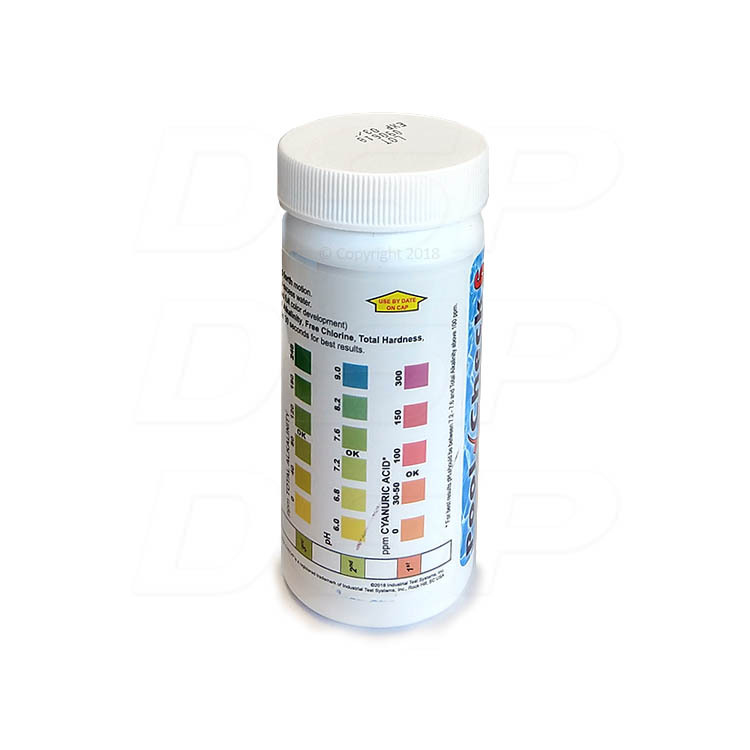 Add 6-in-1 Total Water Balance Test Strips to your order, the complete solution to ensure perfect chemistry levels in your swimming pool. 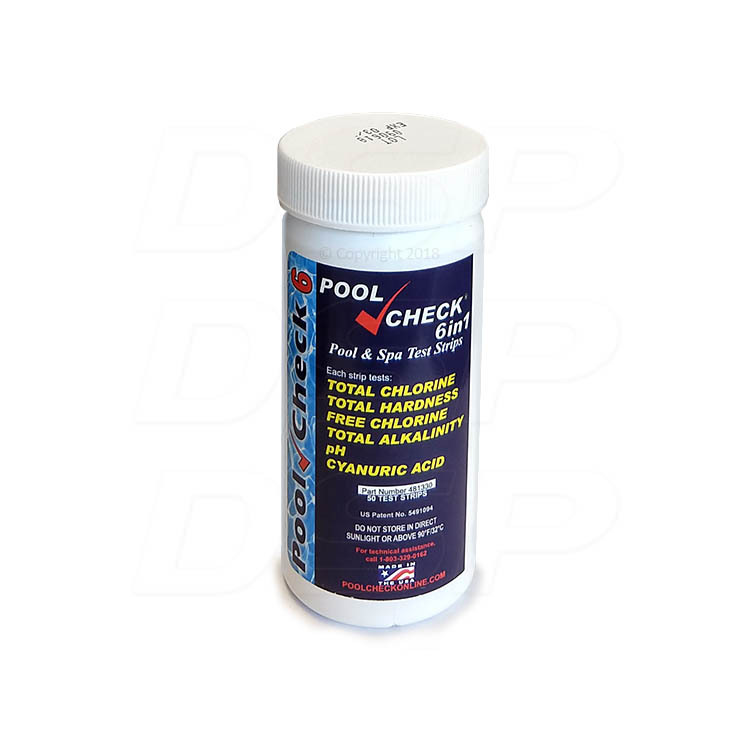 6-in-1 Pool & Spa Test Strips will let you easily check your swimming pool's complete water balance in just minutes. 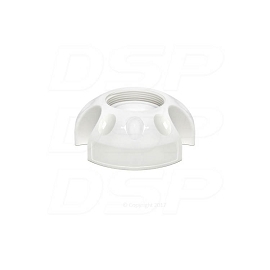 Keeping the correct water chemistry in the pool water minimizes is critical to ensure safe and optimal swimming conditions, and to ensure your salt chlorinator system is fully functional. 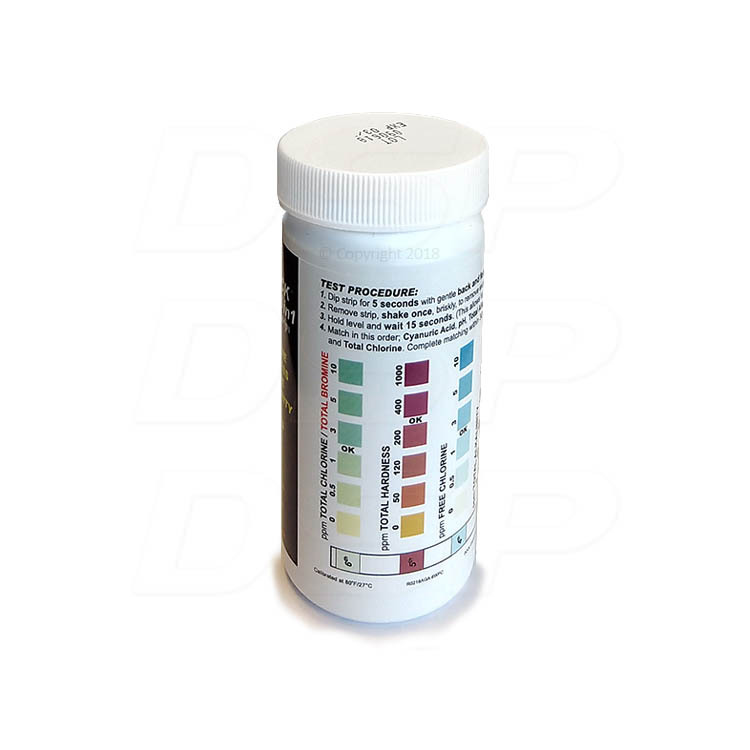 Test strips tax the hassle out of water chemistry maintenance by easily allowing you to measure Free Chlorine (FC), Total Chlorine (TC), pH, Stabilizer (CYA), Total Alkalinity (TA), and Calcium Hardness (CA). 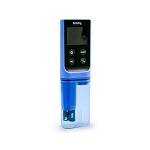 Get all the results you need quickly and accurately by just dipping the strip in your pool water. Each package contains 50 total balance strips. Test your pool weekly to ensure a safe, beautiful pool and luxurious swimming experience. Between these and my salt system, we haven't been to the pool store in a couple years. My pool has never been easier to take care of!